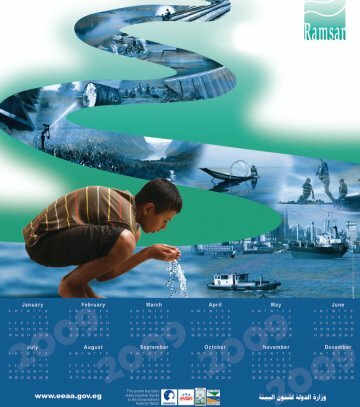 Our theme for 2009 is river basins and their management. 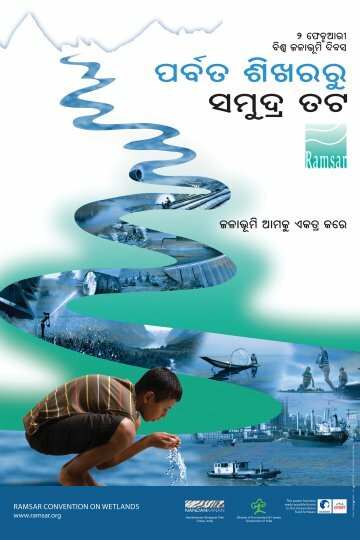 We all live in a river basin, and most of the people reading this are well aware of the challenges of managing it – and particularly the challenge of making sure that the basin planners think of wetlands and not just water in their planning. Our suggested slogan, Upstream – Downstream, captures this sense of how interconnected we all are within the river basin, how we can be impacted by the activities of those upstream of us and how our activities affect those downstream. 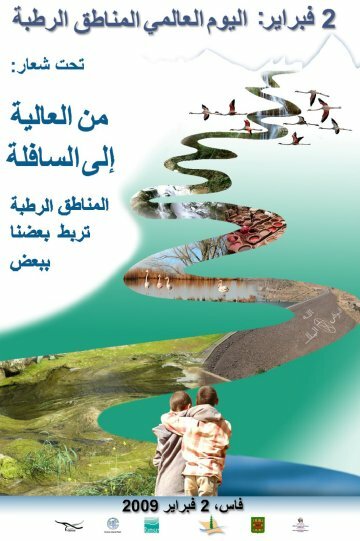 The Convention has put a great deal of energy over many years into providing guidance on managing river basins because it is such a vital issue: good site management can be quickly negated by bad decisions on managing water at the basin level. 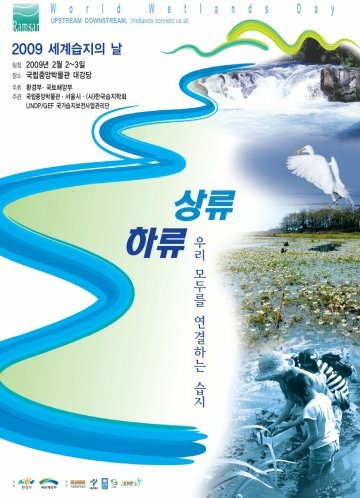 While wetland managers need to engage at all levels with the water managers, the basin level is probably the most challenging. 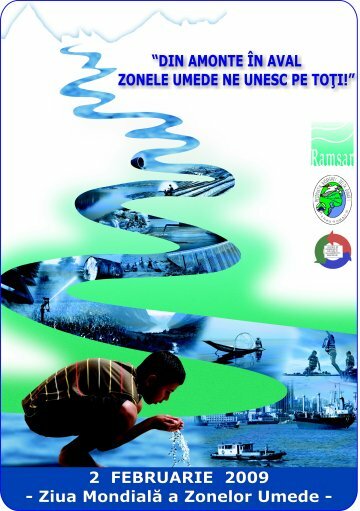 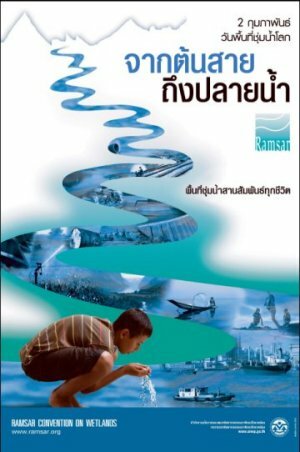 Another aspect to consider is raising the awareness of all people about their river basins. 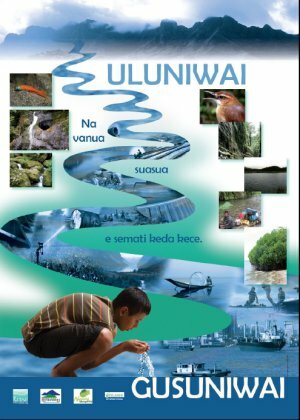 It’s not just about planners, it’s also about users, and we are all users of water in river basins. 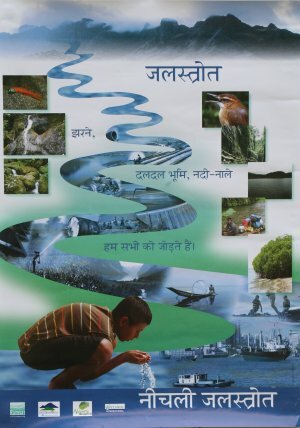 Whoever we are – farmer, fisher, factory owner, or family – our activities have an impact on the basin in which we live, so ensuring that we can bring about a better understanding of how a river basin functions, of the impact of the users – and the abusers – and the challenges of good management, is our key focus for World Wetlands Day 2009. 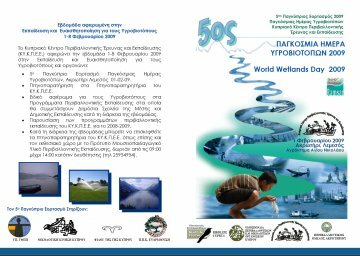 View World Wetlands Day 2009 reports from Contracting Parties.